Veteran aviation executive Sir Rod Eddington has been named as one of five new inductees into the Australian Aviation Hall of Fame (AAHOF). Sir Rod, who led three different airlines on three continents during his many decades in aviation, will receive his award at the AAHOF induction dinner on November 24 2018 at the Historical Aircraft Restoration Society (HARS) at Illawarra Regional Airport, Albion Park in NSW. Born in Western Australia, Sir Rod joined Hong Kong flag carrier Cathay Pacific in 1979 and was its managing director from 1992 to 1996. 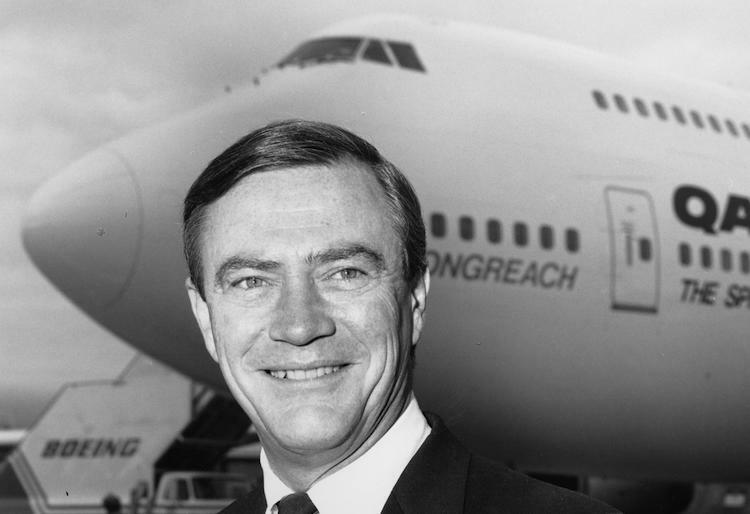 The following year, he became executive chairman of Ansett Australia, a position he held until 2000. He then went on to lead a third airline from 2000 to 2005, when he was chief executive of British Airways. He received a Knighthood from the United Kingdom in 2005 for service to civil aviation. Since stepping down at British Airways, Sir Rod has held a number on board roles, including as a director of News Corporation, non-executive chairman for Australia and New Zealand of financial services firm JP Morgan and a non-executive director at miner Rio Tinto Group. 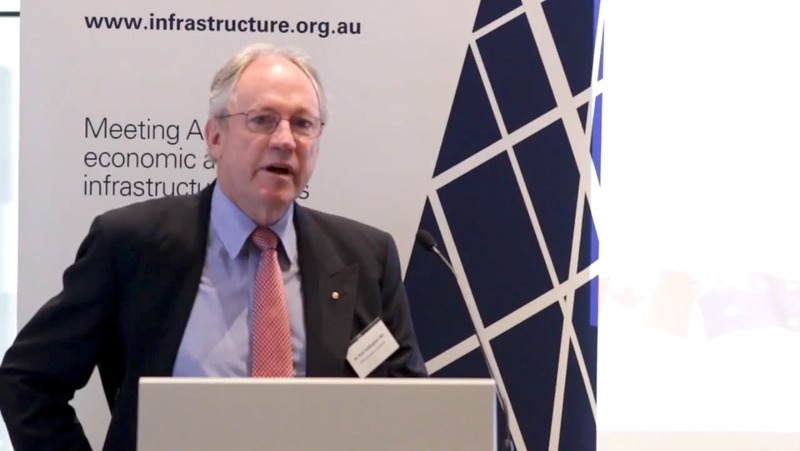 He has also held a number of government advisory roles, including as chairman of Infrastructure Australia from 2008-2014 and APEC Business Advisory Council. In addition, Mission Aviation Fellowship Australia, which provides aviation services for people living in remote areas, will be recognised with the Southern Cross Award. 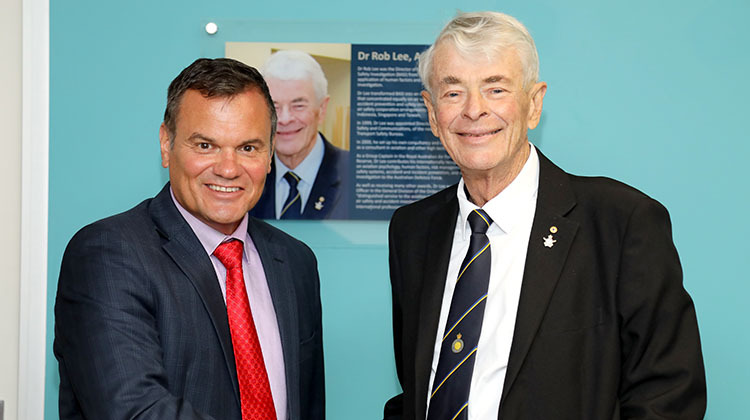 Australian Transport Safety Board (ATSB) chief commissioner Greg Hood said welcomed Dr Lee’s induction. “Dr Lee was a visionary, who made an enormous contribution to the safety of the aviation industry both here and overseas,” Hood said in a statement. “He was a pioneer in ensuring that human factors became a key part of international aviation safety investigations. “Rob was advised of his induction before he passed away on 27 April 2018 and was greatly honoured. AAHOF chairman Steve Padgett said the board was presented with many worthy candidates for admission to the Hall of Fame. “In 2018 there were a significant number of candidates referred to the Board for consideration, which is always a difficult but rewarding task considering the many who have contributed much to our aviation and aerospace history in varying but significant ways,” Padgett said in a statement. “There are so many avenues for achievement in the industry that often go unrecognised and unrewarded. AAHOF has the opportunity to see that those individuals and organisations are always open for selection. The 2018 AAHOF induction dinner will also celebrate the opening of the association’s new permanent home at HARS. “On this occasion we will be delighted to have the first opportunity to show our guests the area that has been especially allocated and prepared to an initial fit out stage to accommodate the AAHOF story, recognise our inductees in an individual way and display memorabilia and other material relevant in recognition of Australia’s rich Aviation history,” the AAHOF said. The AAHOF has been a “virtual” presence via its aahof.com.au website since its formation in 2010 with the support of the Wagga Wagga City Council. In June 2017, the AAHOF announced it had struck an agreement with the Historical Aviation Restoration Society (HARS) to have its permanent home at Albion Park. The AAHOF was the brain child of Paul Tyrrell, former chief executive of the Regional Aviation Association of Australia, and Chris Manning, former Chief Pilot of Qantas and current Australian Transport Safety Board (ATSB) chief commissioner.